Have you ever dreamed about finding that perfect chair to fit into the bay window? Have you ever wanted your scruffy dining chairs to be restored to their former glory? 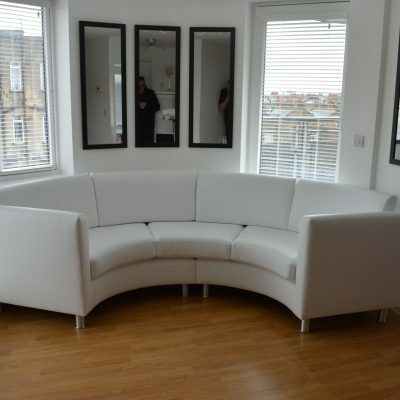 Ever wanted to have a sofa where you can sit with all the grandkids and watch a movie? Hill Upholstery & Design can create the ideal piece of furniture for you or revamp an older piece and our Stanford-le-Hope upholstery work has been doing that for many years. Our team spend time with our clients to ensure they know exactly what they are looking for before they begin their design work so that our clients are delighted with the designs we show them. Furniture can be a very personal thing and we want each and every one of our clients to know that we do not just reproduce each item, but ensure that each piece of furniture we create is done so with each individual in mind – making furniture from us as unique as each of our customers. The Stanford-le-Hope upholstery work we complete enables us to make homes in the town truly individual, with furniture to complement those homes. Our wide range of fabrics ensures that whether we are creating something new or sprucing up a tired and old piece of furniture, our customers will always be able to find the perfect material for their furniture. 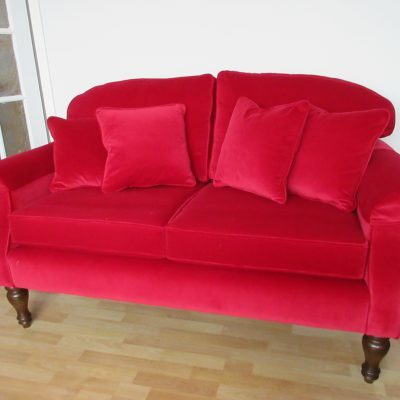 We also offer our customers a number of different cushions to suit their furniture, comfort preferences and budget. 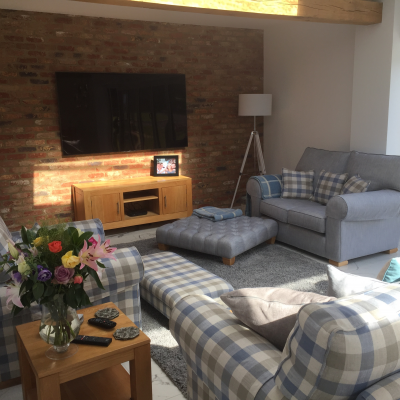 We only use quality materials which meet British fire standards and give all our customers advice on how to maintain the look of their cushions to keep them at their best for longer. 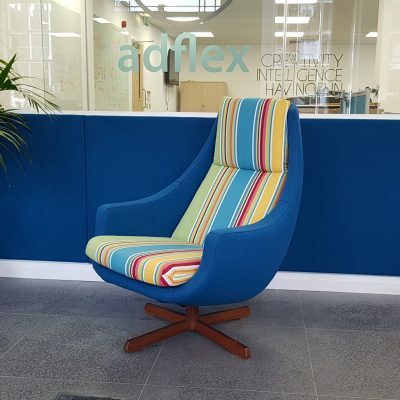 Our hand-picked team all have a passion for design and creating exceptional and beautiful furniture – give them a call today and find out more about how we can help you with your upholstery and reupholstery. The picturesque town of Stanford-Le-Hope is home to the 800 year old church of St Margarets. Having stood there for 800 years, the church is a focal point of the town and is now surrounded by some of the town’s pubs, restaurants and shops. The River Hope runs through the town, which stands 12 miles west of Southend on Sea and is just a short train ride into the Capital. Visitors and residents alike can enjoy the local Thurrock Thameside Nature Reserve which boasts views across the Thames. Engaged Hill Upholstery to design and build a 6m curved seat for a customer. All I can say is that they were a delight to work with, gave good advice, communicated well, delivered when they said they would and were very competitive on price. My customer is very pleased with the result. Well done guys, pleasure working with you.